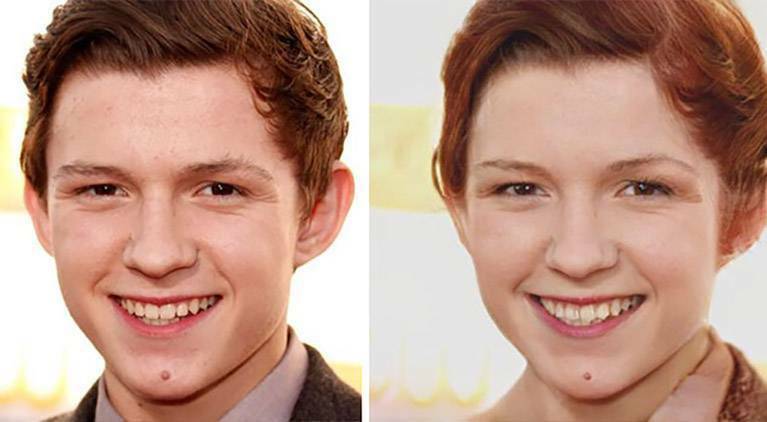 Using the program FaceApp, people have been taking images of various male actors from Marvel movies -- both the Marvel Cinematic Universe and the X-Men franchise -- and editing them to turn them into what they might look like if they existed in Marvel's answer to DC Comics' gender swapped Earth-11. 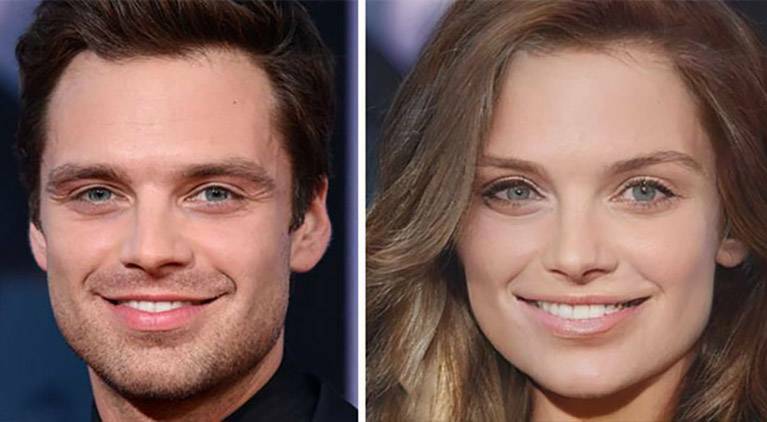 The results of these digital transformations have started go go viral and, we have to admit, some of them are pretty impressive while others surprisingly make the Marvel men look weirdly like real actresses -- including the MCU's Scarlet Witch, Elizabeth Olsen. So far, we've seen several versions of these transformations. 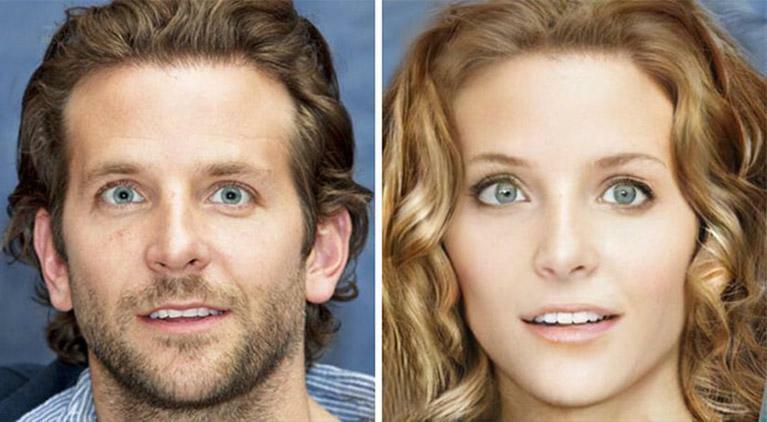 Both Bored Panda and Unilad (among numerous others) have shared versions of the gender swaps and while most of the images are the same there are a few where the swaps are based off of different photos curiously similar result -- if not unnerving -- results. Also, not all of the men in the Marvel movie universe are represented. We didn't see a gender swapped version of Anthony Mackie (Sam Wilson/Falcon) or Samuel L. Jackson (Nick Fury) anywhere just yet. 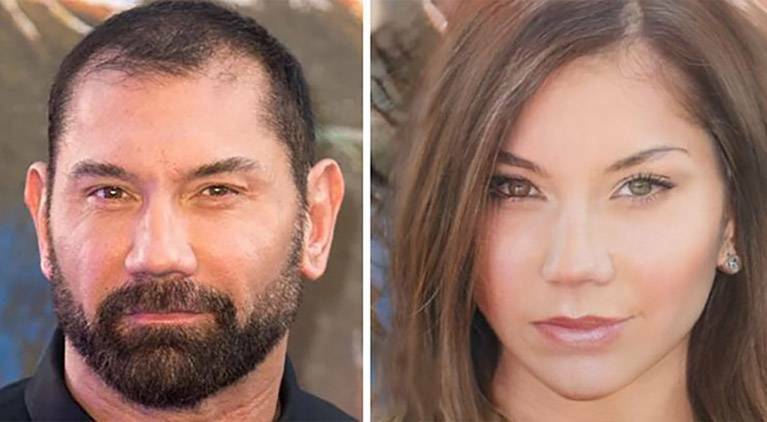 Curious to see how these transformations came out? Scroll on down, as we've collected some of the best ones here -- but brace yourself. 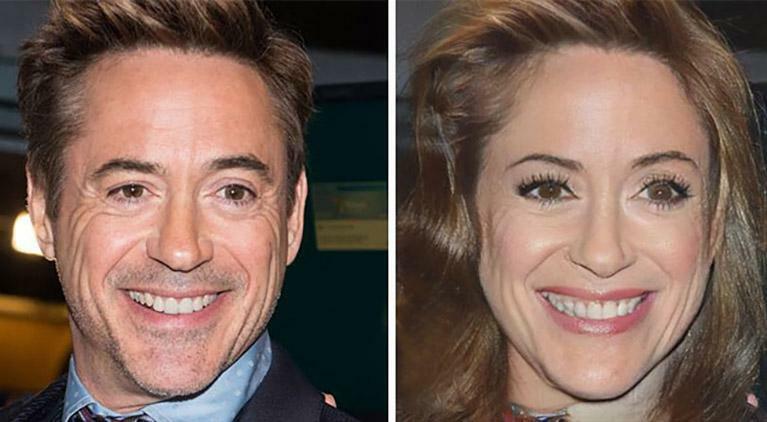 Some of them will blow your mind with just how much they look like female actors, including some from the Marvel universe themselves. These simply have to be seen to be believed. 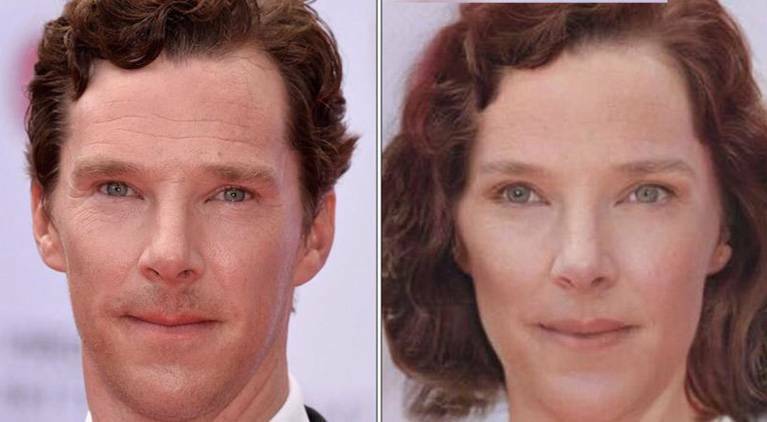 The Doctor Strange actor looks like he could be straight out of a period piece in his gender swap photo. 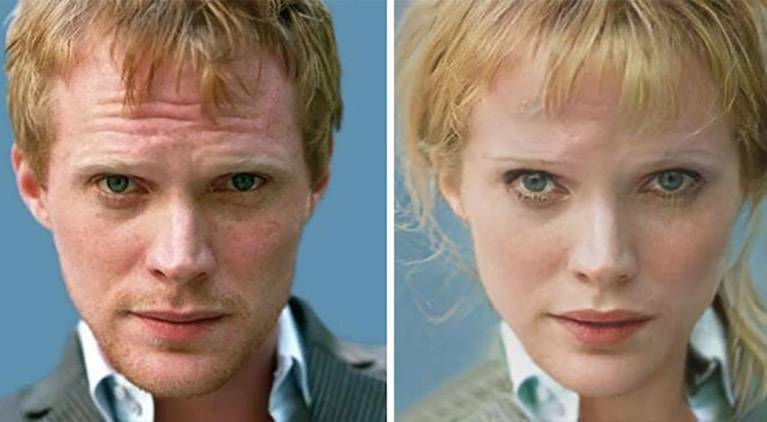 One of the hallmarks of most of the transformations is that the eyes end up lighter than the original image, but for Cumberbatch, this isn't too distracting. We can't really imagine Rocket looking quite this fresh-faced. 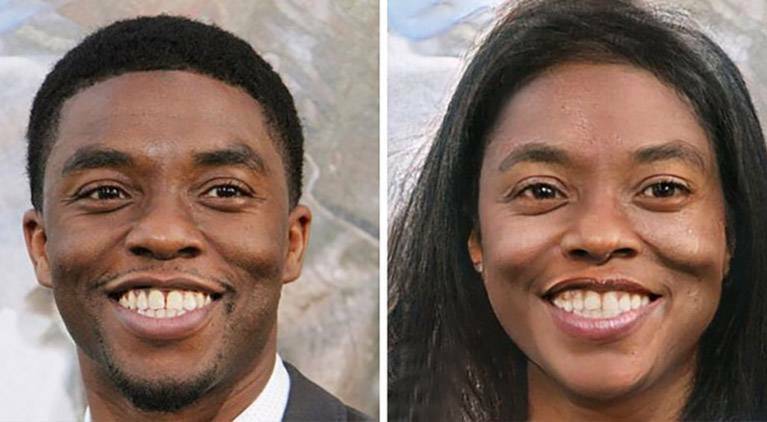 While most of the transformations are dramatic, in the case of the King of Wakanda, Boseman looks pretty much just like himself and it's not a bad look at all. 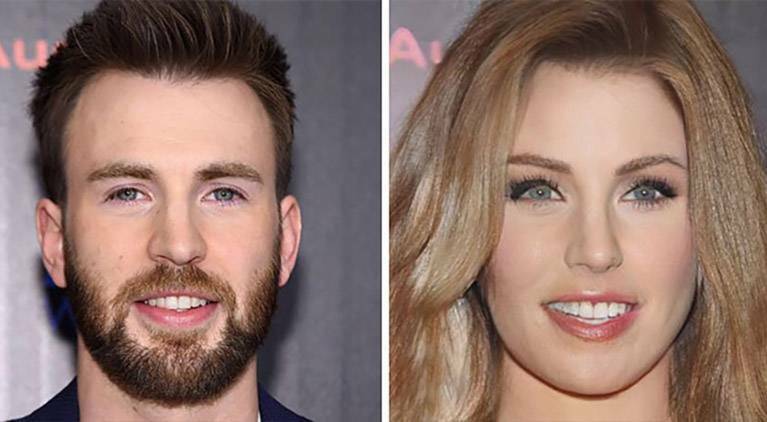 Captain America looks more like Miss America in Evans' transformation. 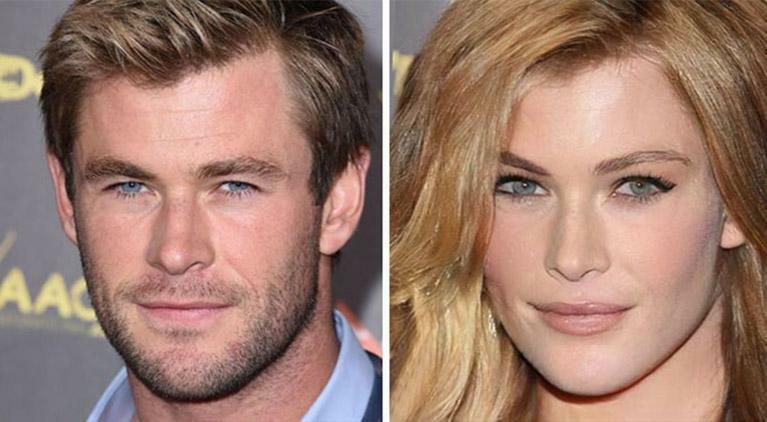 Hemsworth as a female Thor? 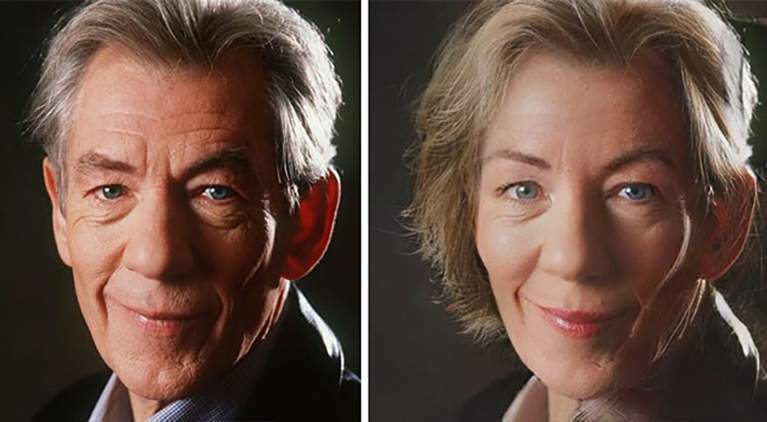 We can see it in this gender swap. 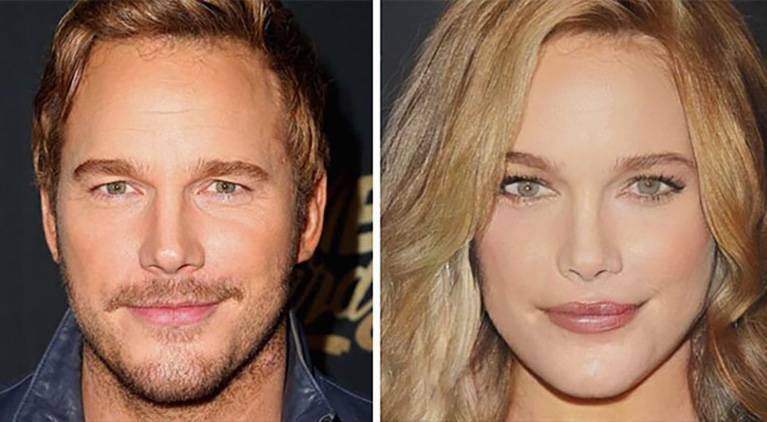 Some fans have noted that this swap makes Pratt look like his Passengers costar Jennifer Lawrence -- who appears in the X-Men franchise as Mystique. Bautista's transformation was one of the more surprising ones, though the eyes do seem to be a bit off in this image. 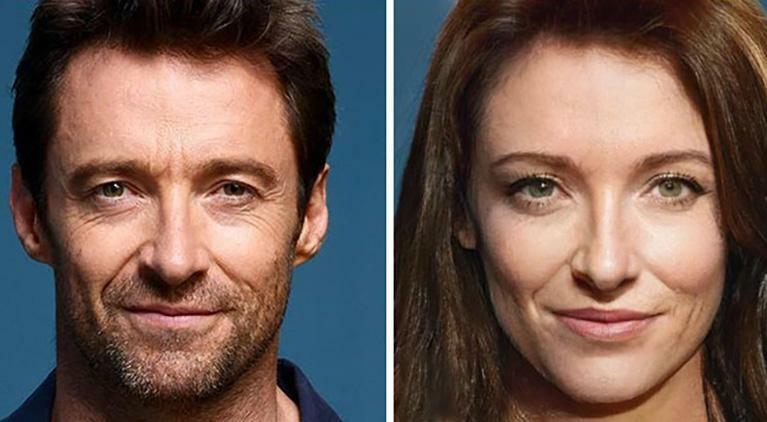 Another consistent feature of these gender transformations is that the actors appear to be made younger, which is evident in Hugh Jackman's swap. 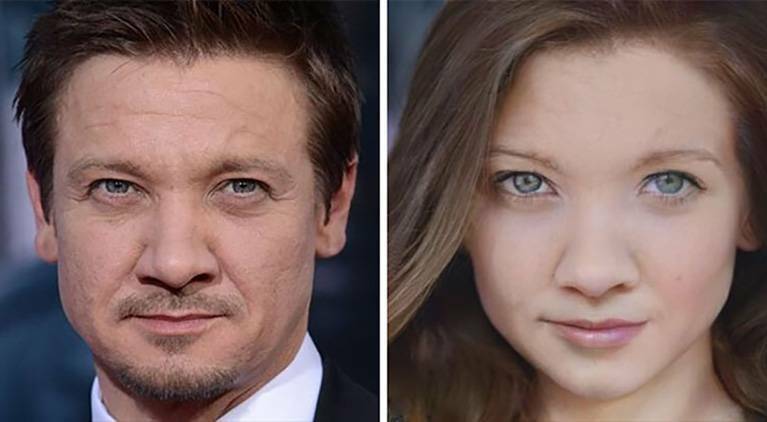 Renner looks a lot like Natalie Dormer, who played Private Lorraine in Captain America: The First Avenger, in his swap. 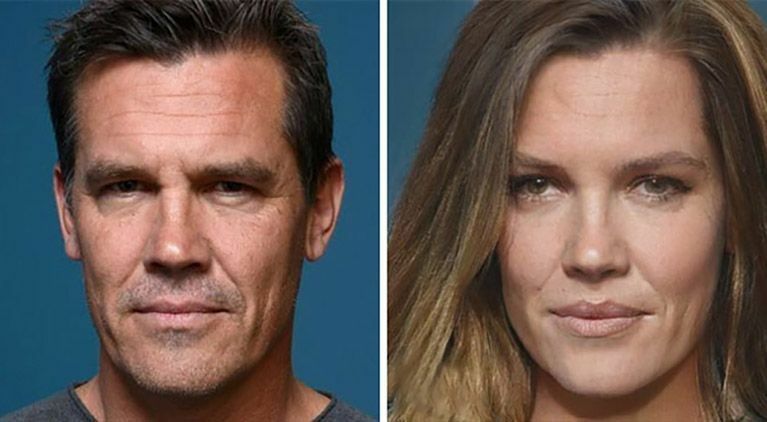 Some fans online have noted that Brolin's swap looks a bit like Man of Steel's Diane Lane. 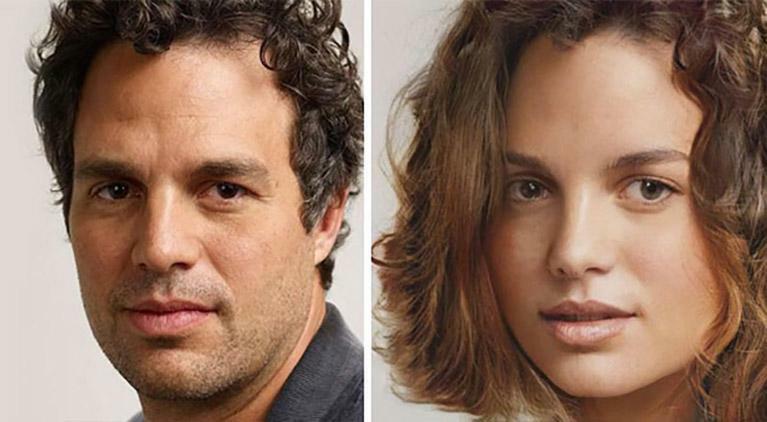 Ruffalo is another actor who looks a lot like himself in the swap, though we do have some questions about the hair. 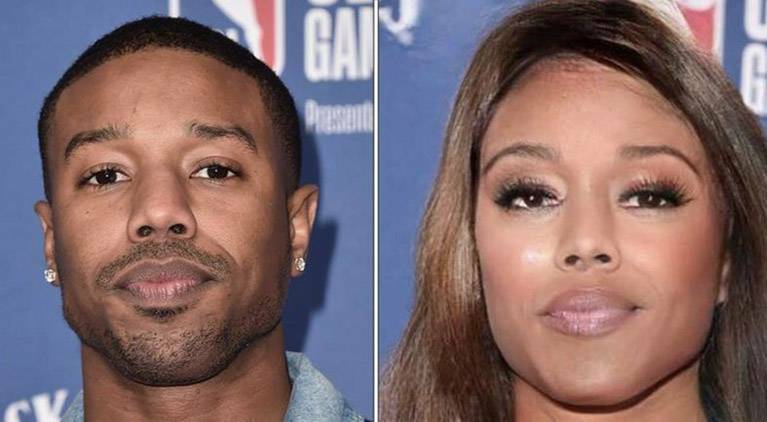 Michael B. Jordan's transformation is another one that looks a lot like the original. 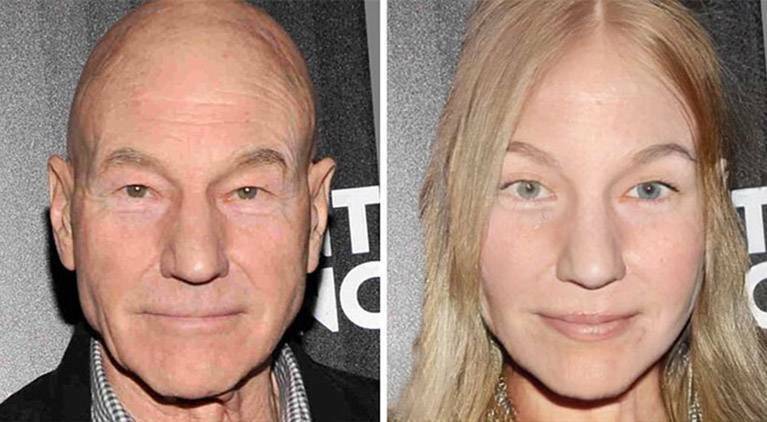 Stewart's swap is another one where the eyes aren't quite right. Maybe Mystique is impersonating him? Could this be what Iron Man's AI Veronica looks like? 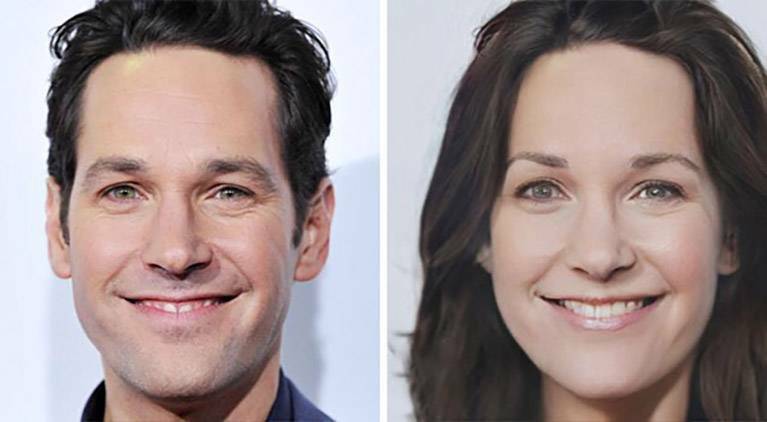 Paul Rudd's swap looks like he could be his own twin sister. 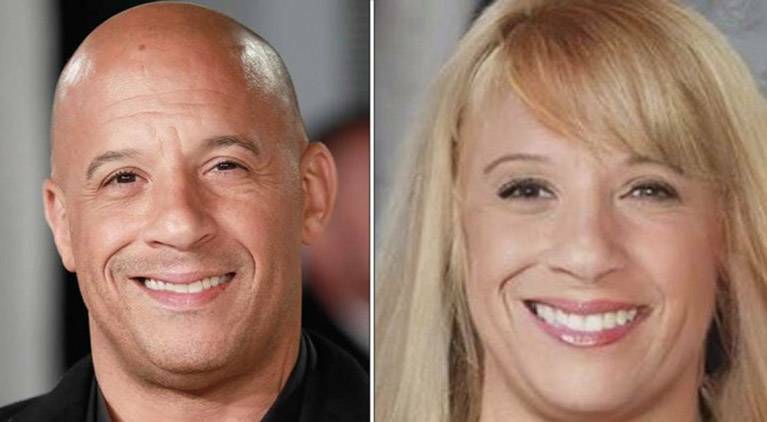 If Bettany's swap isn't the voice of Veronica, Robert Downey, Jr.'s just might be. 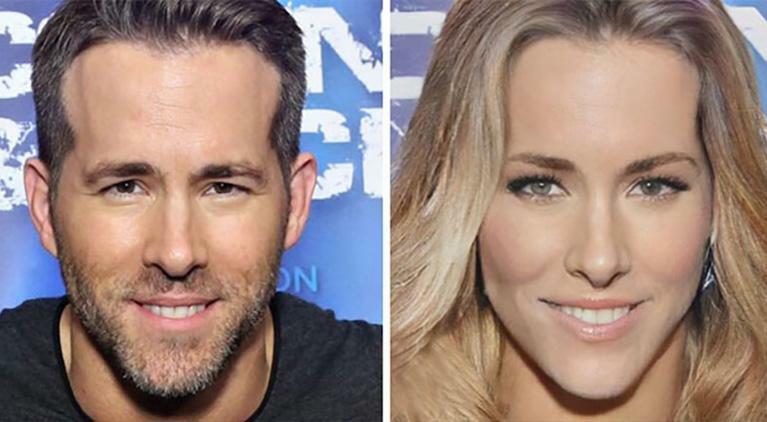 Some have noted that Reynolds' swap looks a lot like his wife, Blake Lively. Stan's transformation is another one where the gender swap looks a lot like the original, in a good way. It's difficult to imagine the voice of Groot with hair, but it's still a cool transformation. Holland's swap might be the least dramatic of all of them. 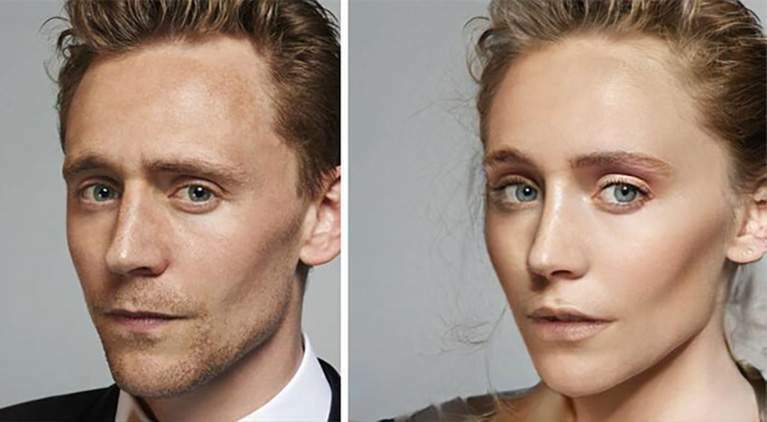 Hiddleston's swap looks a lot like Avengers: Infinity War costar Elizabeth Olsen. Which Marvel actor transformation is your favorite? Let us know in the comments below!